After finishing a bank education, Ronald graduated from business studies and promotion at the University of Dortmund. He is also a certificated Coach of the European Business School in Oestrich Winckel, Germany. His work as a consultant is marked by his passion to work with people. Ronald worked as a consultant for strategic planning with Dresdner Bank in Frankfurt, and later as consultant of a regional economic development corporation, Ruhrgebiet. 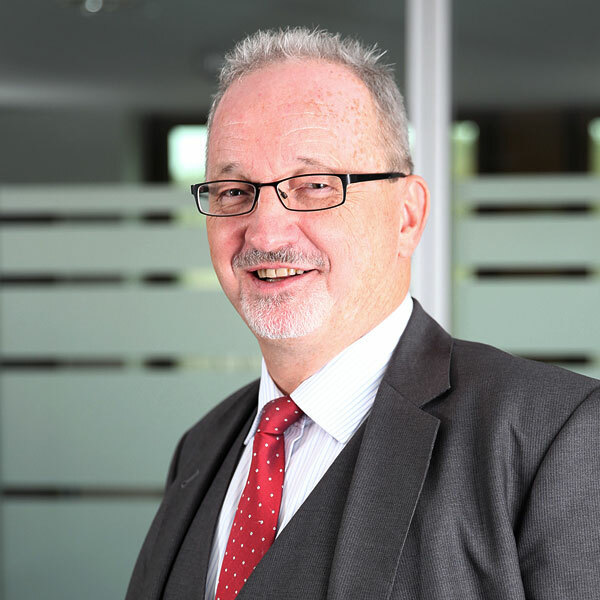 In 1988 he became partner and member of the executive at Fraser – Gesellschaft für Unternehmensberatung/SCG – St. Gallen-Consulting Group in Essen. In 1997 he became member of the executive at Baumgartner Unternehmens- und Personalberatung, Düsseldorf/Sindelfingen, which belonged to Commerzbank AG, before becoming a partner, in 2000, at Colonia Management and Personalberatung, Schlossforum Bensberg, Köln. By 2004, he founded Dr. Wimmer u. Partner Management und Personalberatung Düsseldorf. In 2007 he became partner at Ising International Consulting Düsseldorf GmbH, where he was responsible for the area of Finance.